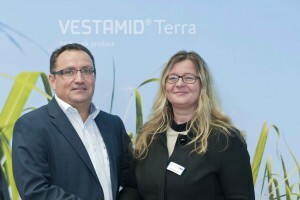 Willich, November 2013 – Evonik Industries AG, High Performance Polymers Business Line, and FKuR Kunststoff GmbH announced their distribution agreement for VESTAMID® Terra during the leading plastics event K2013 in Düsseldorf. With immediate effect, FKuR will market, sell and distribute Evonik’s full line of biobased polyamide VESTAMID® Terra products worldwide. “We value our partnership with FKuR, a specialist in the field of bioplastics promotion. We are excited to share our experiences and, combined, strengthen our expertise” said Jean-Marc Chassagne, Director Biopolymers – Resource Efficiency, High Performance Polymers, Evonik. For Edmund Dolfen, CEO of FKuR, the new distribution agreement is a consistent implementation of FKuRs philosophy ‘Plastics – made by nature’. 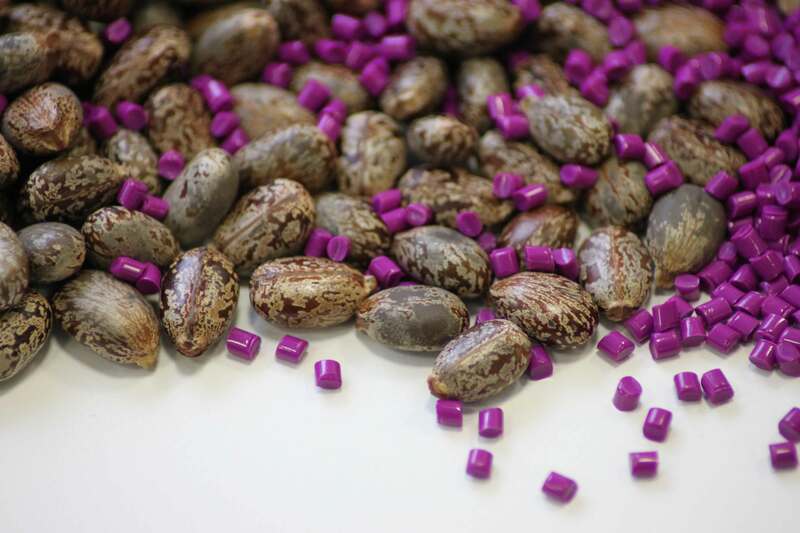 “As ‘The Bioplastic Specialist’ we offer innovative solutions for all processing methods and applications for our customers’ product of choice. With VESTAMID® Terra we have extended our range of products with a high-tech engineering plastic. Thus, we enable our customers to open new areas of applications with biobased plastics”, stated Dolfen. Due to their excellent chemical resistance, low water absorption, and good dimensional stability, VESTAMID® Terra polyamides are suitable for a large number of applications and processing techniques. 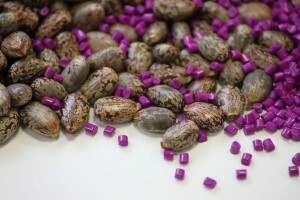 This makes them unique in the field of biopolymers, as the VESTAMID® Terra line enables durable products providing high performance with the added benefit of a reduced ecological impact. Bioplastics are a unique class of materials which are based on renewable resources and/or enable the biodegradation of products made from these polymers.